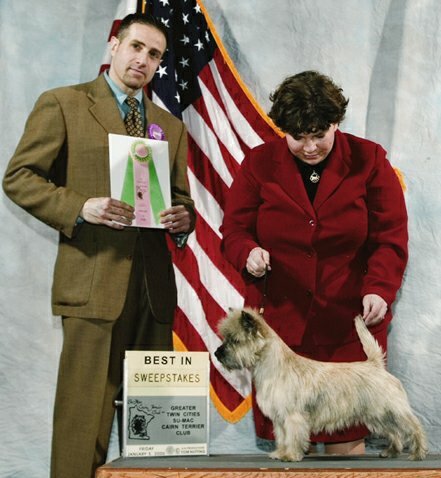 Ashwood Cairn Terriers is located in Fairfield County, Connecticut on the banks of the Housatonic River. Water views and gentle breezes can make the day a little less stressful. 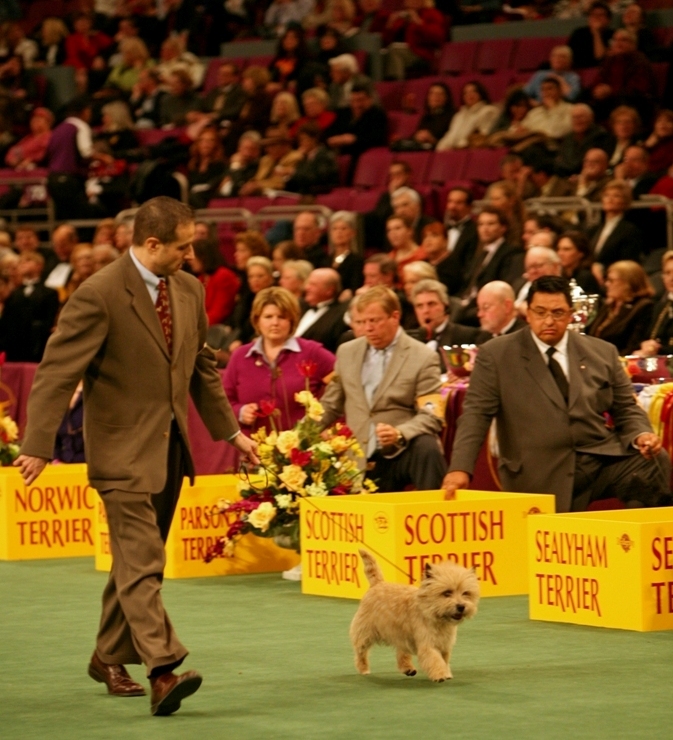 Our Cairn Terriers are a careful mix of the best of American, Scandinavian and Brittish bloodlines. 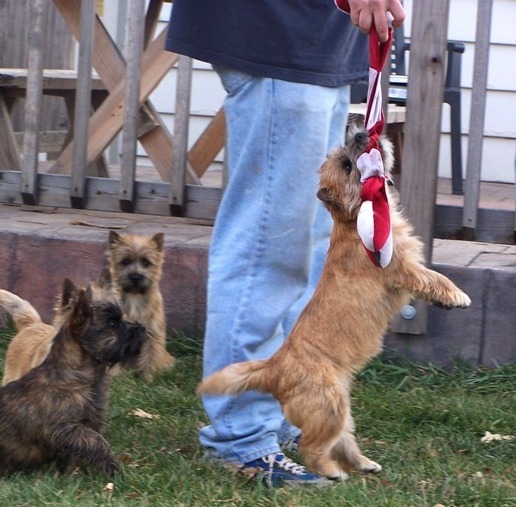 Our goal is that our dogs will be healthy and free of as many genetic diseases as possible and that all will have the same essential characteristics in common--being capable working terriers, with correct breed type, sound movement, and desired temperaments that are easy to live with and love. We follow the recommendations of the national club and test our breeding stock for any diseases that might present a problem in the breed. We have tried very hard to eliminate “snarly” dispositions so our dogs are good with people, children, and each other. Companion pets are frequently available as well to loving forever homes. Feel free to contact us if you are interested in learning more about our dogs as pets - either a puppy, young adult or a retired show dog. 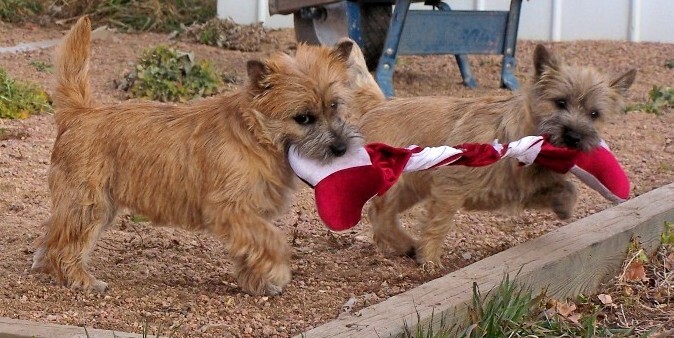 I know I speak for many out there who have also been charmed by this breed when I say that there is nothing like a CAIRN.